Emshika is the chef/owner of Chang Thai Cafe and M-ZO Tea & Co, both located in Littleton, New Hampshire. 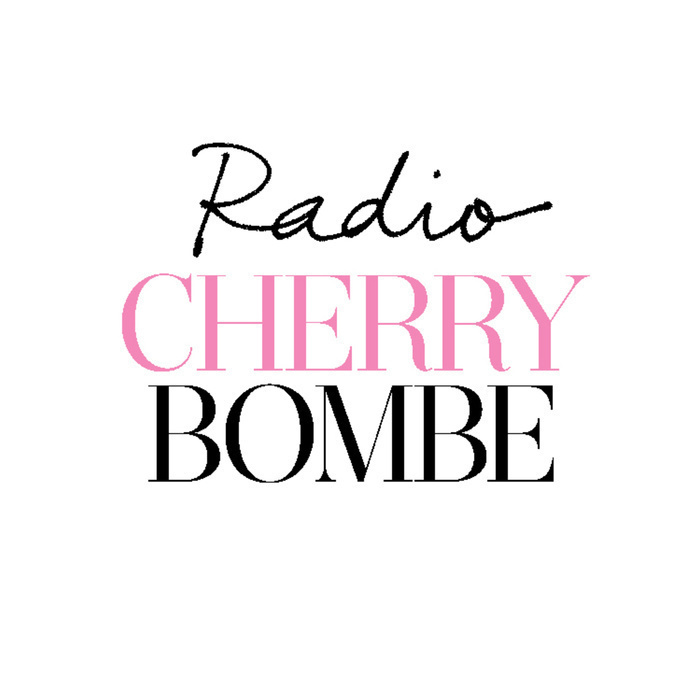 She’s been a generous supporter of Radio Cherry Bombe and Heritage Radio Network, so we invited her to join us as our first-ever guest host. Emshika grew up in Bangkok and learned to cook from her mother and grandmother. She moved to New York in the early 2000s and earned a master’s degree in organizational management from Russell Sage College in Troy, N.Y. She then moved to Littleton and opened her cafe in 2008. Unable to get a loan, she financed the entire thing on her credit card. Chang Thai found an audience and in 2014, Emshika opened M-Zo Tea & Co next door. Business NH Magazine recently named the establishments as two of New Hampshire’s five best women-led establishments. Sohui is the chef and co-owner of Good Fork, a neighborhood institution in Red Hook, Brooklyn, and Insa, the new Korean bbq and karaoke spot in Gowanus. Sohui was born in Seoul, Korea, and lived there until the age of 10. In 1981, she immigrated to the United States and took up residence with her family in the Bronx. She later graduated from Barnard with a degree in liberal arts. After working in the architectural publishing business, Sohui was close to applying to law school when she got bit by the cooking bug and attended The Institute of Culinary Education instead. 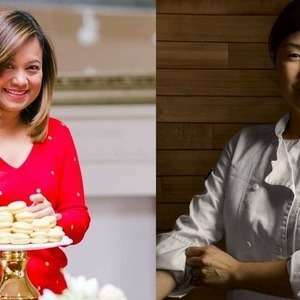 She completed her education with an externship at Blue Hill under chefs Dan Barber and Michael Anthony and went on to work for Anita Lo at Annisa in the West Village. She and her husband Ben Schneider opened the Good Fork in order to express her unique culinary perspective: a hybrid of her time in Korea, the Bronx, and the fine dining kitchens of Manhattan. Her favorite karaoke song is “We Belong” by Pat Benatar.